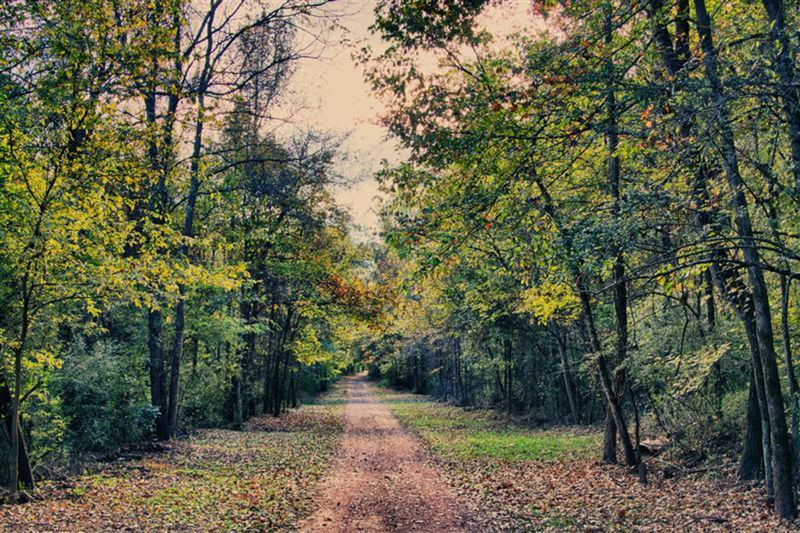 Only minutes from downtown, Red Mountain Park features plenty of history and adventure, with great hiking, trail running, and mountain biking. 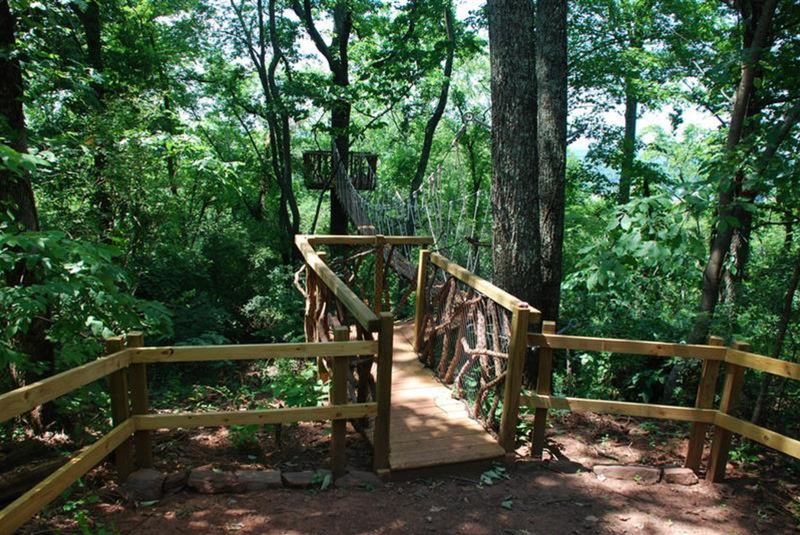 Just 6.5 miles from downtown Birmingham, Red Mountain Park is still largely a local secret. 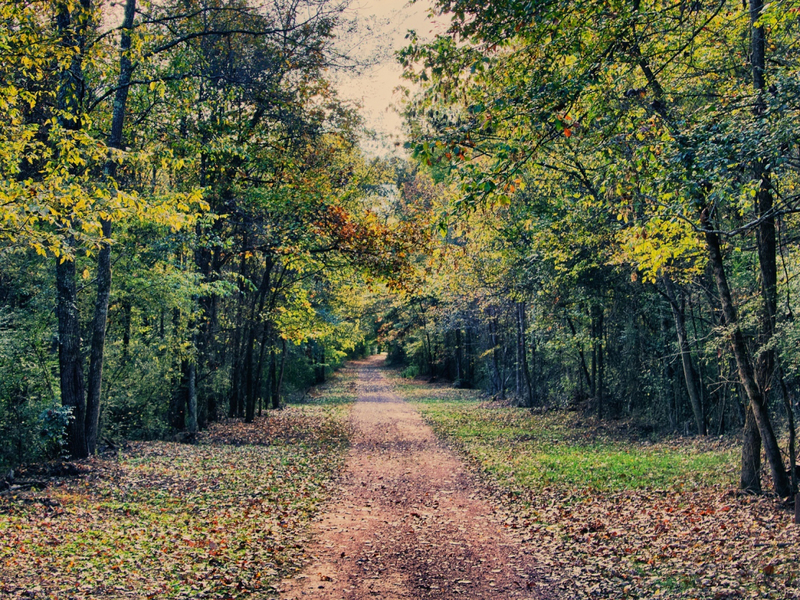 The park, run by a visionary adventurist, boasts miles of multi-use trails that are great for trail running, hiking, and mountain biking. 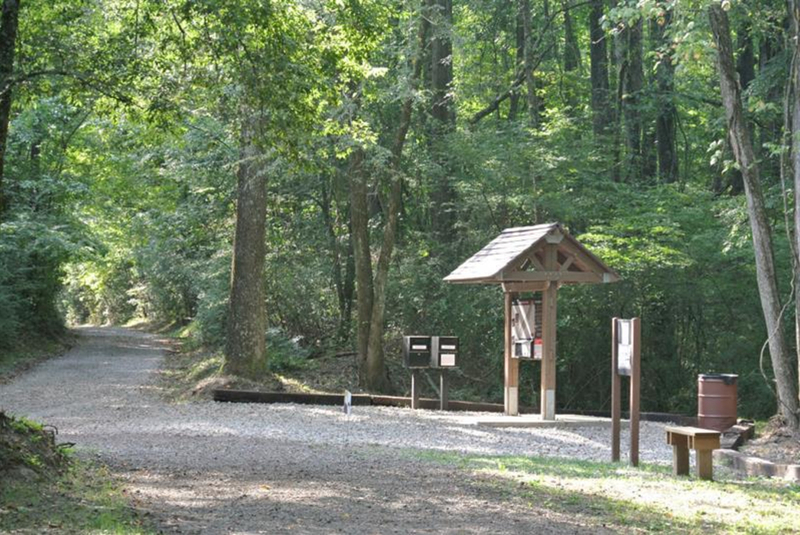 While the trails might not be on par with the epic single track of Oak Mountain, Red Mountain Park is both accessible (15 minutes from most locations throughout the city) and historic. Once the most productive iron ore mining site in the area, Red Mountain helped fuel the development of the entire region when Birmingham was one of the nation’s leading iron- and steel-producing cities. Remnants of these activities are scattered all throughout the park and make your visit a lesson in history and adventure. Trail options abound in the park. You can find everything from a relatively flat out-and-back 2-mile jaunt on the BMRR South Trail to a 6.5-mile round-the-mountain tour that takes you to Grace’s Gap Overlook and back. Surfaces vary from double-track gravel roads to twisty, narrow single track with a healthy dose of roots and rocks. Although you may plan to go just for the run, you may want to bring a little extra cash to check out some of Red Mountain Park’s other incredible attractions, such as the zip line, the beanstalk forest, explore the adventure tower or bring your canine companion for a romp in the dog park. If you're looking for a trail run, but don’t feel like venturing out on your own, then come out on a Tuesday night at 5:30 for the TNT (Tuesday Night Trails) run and hook up with 60 or so other trail runners. Groups will form for various distances and paces, with leaders and sweepers in order to avoid any unexpected overnight stays in the park. Join the group for post-run wings and drinks. With a park ranger always on duty as long as the park is open, you can rest assured that you’ll be safe on your run at Red Mountain Park. This is a great place to train with the varied terrain and elevations. Your mind won’t get bored as you pass incredible scenery and check out the history. There’s no end on things to see at this park, so there’s no such thing as a mundane, ordinary run here. Group runs are a regular occurrence here, so it’s a great way to get your exercise and social with other runners, making new friends and challenging yourself to beat your last best time. Red Mountain Park is free admission, but there are other paid attractions that you could check out while you are there.Here are directions from their website:Directions to Park Trailhead Entrance from Interstate-65: Take Lakeshore Parkway Exit (Exit 255) headed west (toward Bessemer) for approximately 3 miles, turn right onto Frankfurt Drive. Park entrance is at the very end of the street in the cul-de-sac. Parking is directly across the street from the entrance; veer to the right onto Lyon Lane and immediately turn right into the parking area.